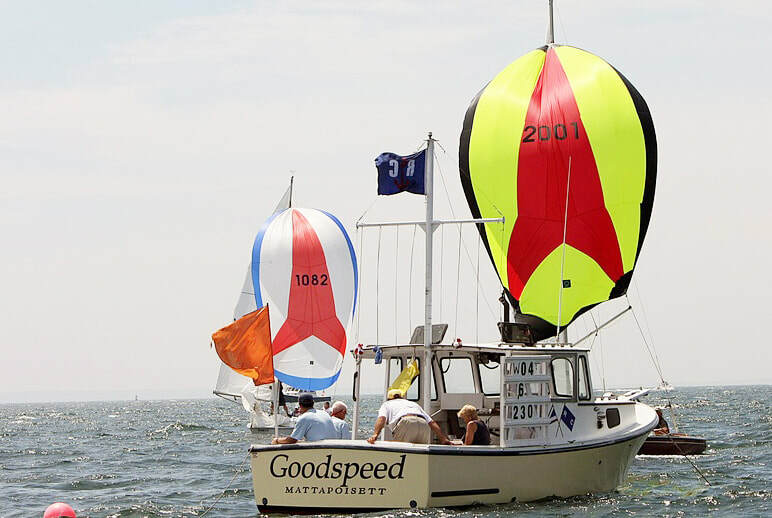 Mattapoisett Yacht Club's Ensign Fleet 76 hosts the 2018 Ensign Region II & Region III Championship. Up to seven races are planned for the two-day event, but one completed race will constitute a regatta. The entry fee is $200 until June 30, 2018 and $230 thereafter. Skippers and crews are invited to a catered dinner at the MYC clubhouse on Saturday evening. The entry fee includes dinners for four crewmembers and launching and hauling of out-of-town boats. Official Ensign Regionals T-shirts are available. Register through this web site.